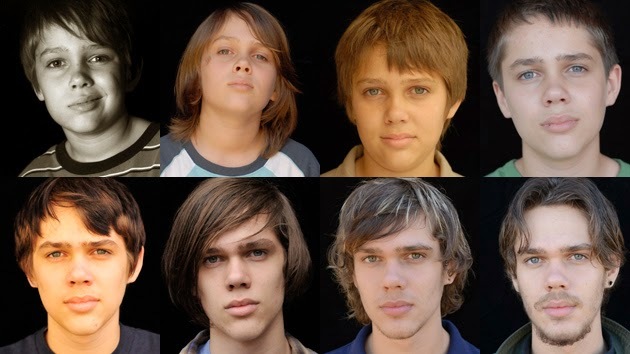 Boyhood, Birdman, The Imitation Game, Life Itself, Big Hero 6, The Lego Movie get nominations! Selma, Unbroken, Interstellar, Fury, Into the Woods all Snubbed! The 26th Annual Producers Guild Awards will be held at the Hyatt Regency Century Plaza Hotel January 24, 2015.